God of War: Ascension Zeus reveal!! I mean, look we were all excited for the new movie, but no one expected a trailer like this! Hold on to your seats kids this movie looks like it will be taking a very serious turn! We are talking (as guessed) Ben Kingsley as The Mandarin, The appearance of Iron Patriot, Robert Downey Jr. as Tony Stark, Scarlett Johansson as Natasha Romanoff aka “The Black Widow”, Gwyneth Paltrow Pepper Potts and Don Cheadle, as Lt. Colonel James “Rhodey” Rhodes. 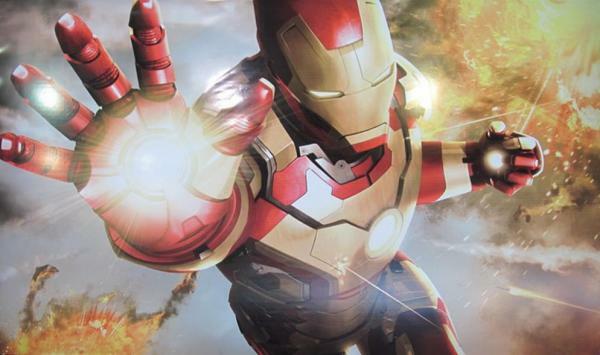 Let’s hope he’s rocking the War Machine armor, but I feel he will be Iron Patriot for 2/3 of the film. 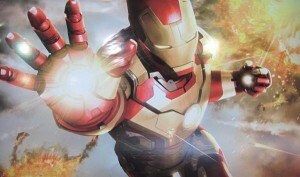 I wonder if they will be taking from the Iron Man: Extremis story line, if so WOW! That and the Mandarin will mean Tony is going to get crushed! Don’t blame Jon Favaraeu, he left the director’s chair after what they did to Iron Man 2. They [execs] learned their lesson.